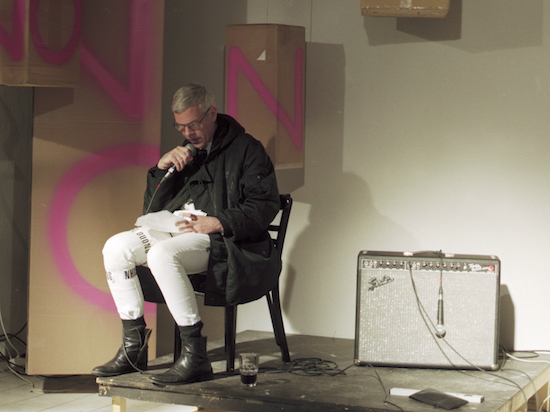 We welcome Karl Holmqvist to Spring as a resident-collaborator of Calla Henkel and Max Pitegoff for their project Winter Sublet. Karl Holmqvist (born 1964) who lives and works in berlin. This year he has had solo exhibitions at The Power Station, Dallas, Camden Arts Centre, London and Kunstverein Braunschweig (together with Klara Liden). He participated in the 50th and 53rd Venice Biennial in 2003 and 2011 respectively. He took part in the 05, 07 and 11 editions of the Performa performance biennial in New York.